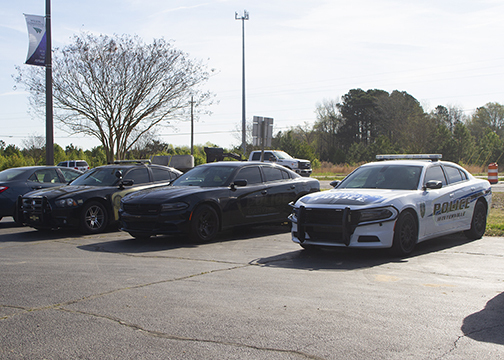 Have you ever wondered why you see officer’s cars from other counties here in Wilson? 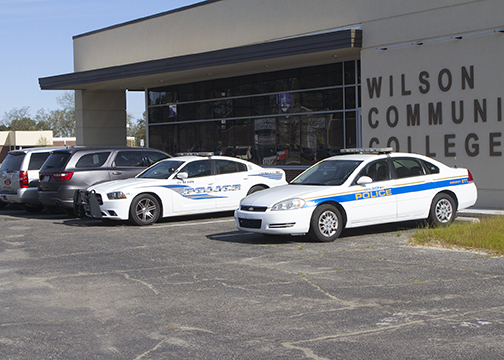 The Wilson Community College (WCC) Coastal Plain Law Enforcement Training Center has highly-qualified instructors and offers training that is sometimes only taught here at WCC. 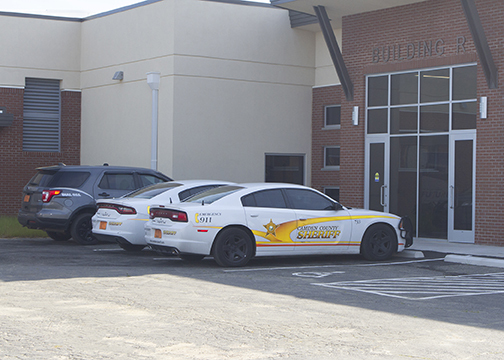 NC Criminal Justice Training and Standards and NC Sheriff’s Training and Standards regulate law enforcement in North Carolina. Law enforcement officers must obtain twenty-four hours of mandated training each year. WCC offers between thirty to fifty training courses each semester. Residents often comment that Hobby Lobby on Forest Hills Road has police cruisers parked from agencies they have never heard of or seen. WCC sponsors Radar and Lidar training at least six times each year. Officers in the training do not stop or ticket drivers. They are practicing the skill of using their radars on the vehicles traveling on down Forest Hills Road. They must successfully complete a commissioned exam before they can officially use the radars. 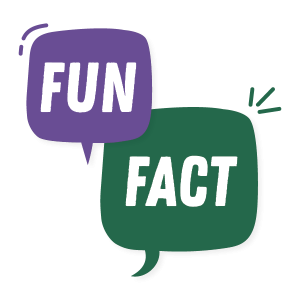 One of our instructors, Attorney Susan Moore, only teaches at Davidson Community College and Wilson Community College. Deputies come from as far away as Transylvania and McDowell counties to attend her training. S.W.A.T. Master Alvin A. Boone teaches most of the tactical training at WCC. He is well known for the best realistic tactical training in the state. We are fortunate to have a partnership with several SBI instructors who also choose to hold any training west of Raleigh at WCC. We try to present training relevant to the issues facing law enforcement. SBI instructors provide training on drug investigation and meth lab certifications. This August, Sheriff Mike Lewis of Wicomico County, Maryland will be teaching a two-day course on highway drug interdiction. More than 100 law enforcement officers have already registered for the course, and we are expecting more than 200 to attend the training. WCC provides training that officers need to do their jobs properly and safely. 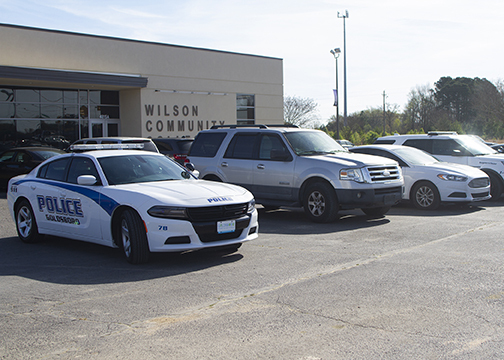 So the next time you see another county’s officer vehicle in Wilson, know that they have traveled to great lengths to receive training at YOUR community college.